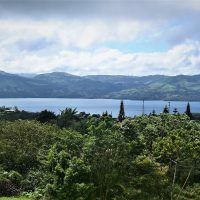 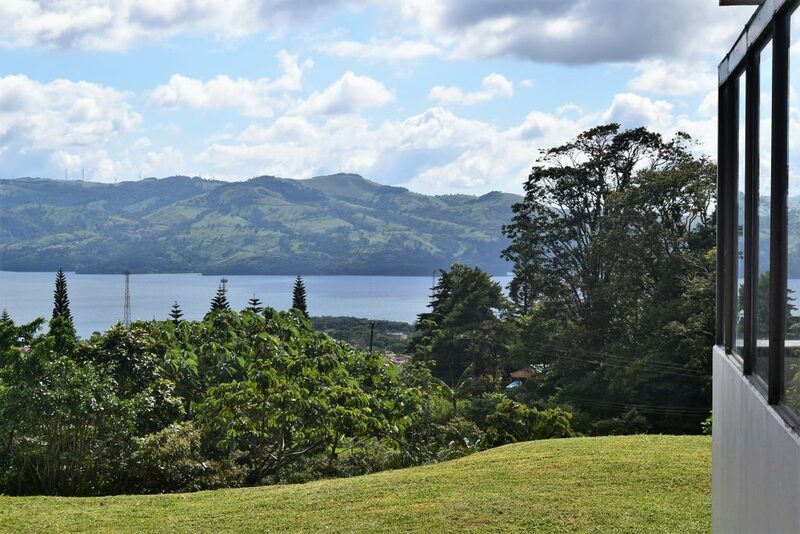 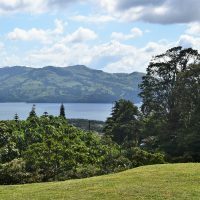 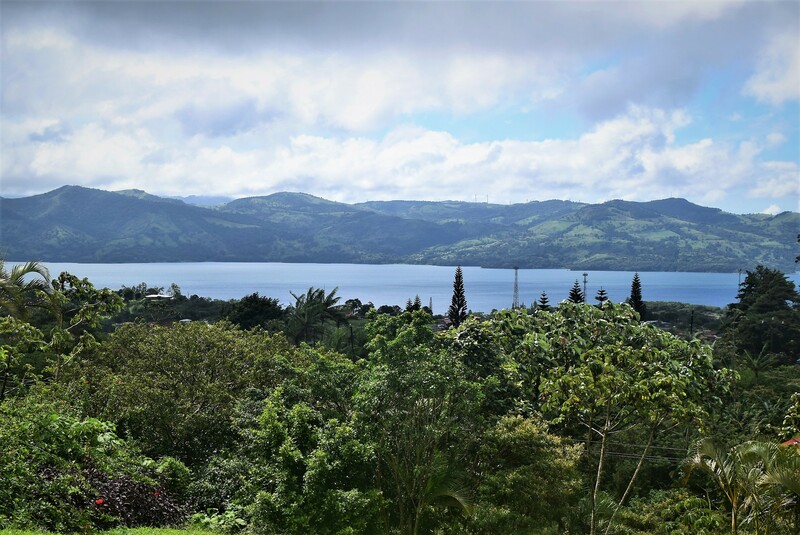 Fascinating lake and volcano view from this hillside home, located in a gated community nearby Arenal. 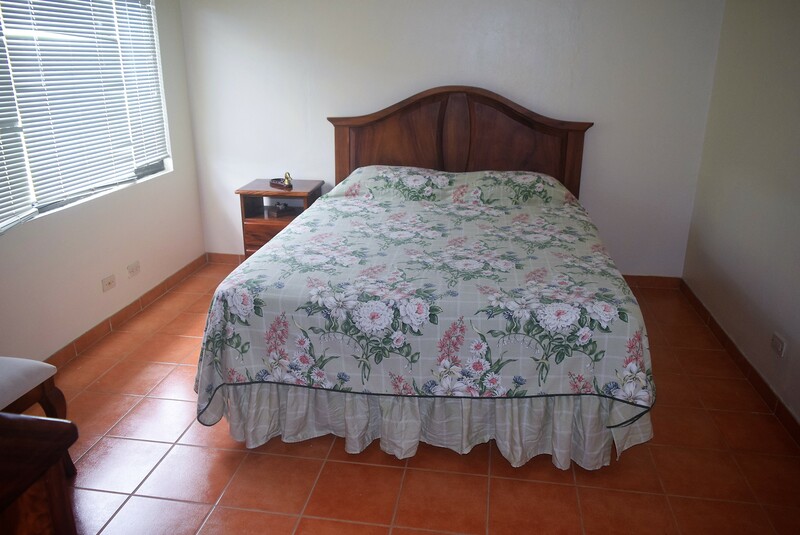 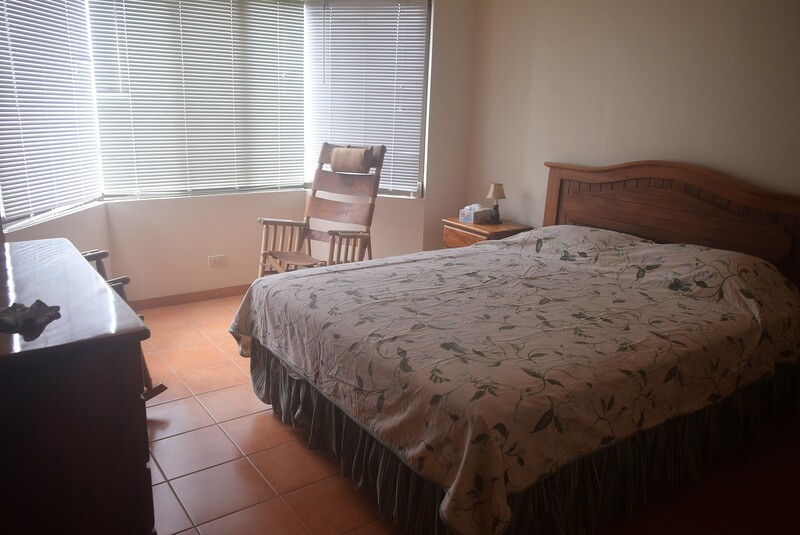 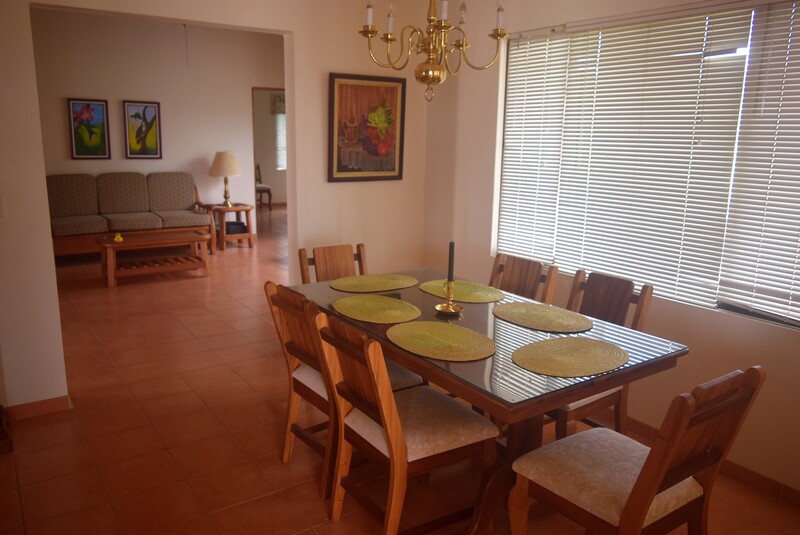 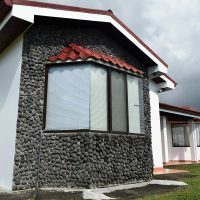 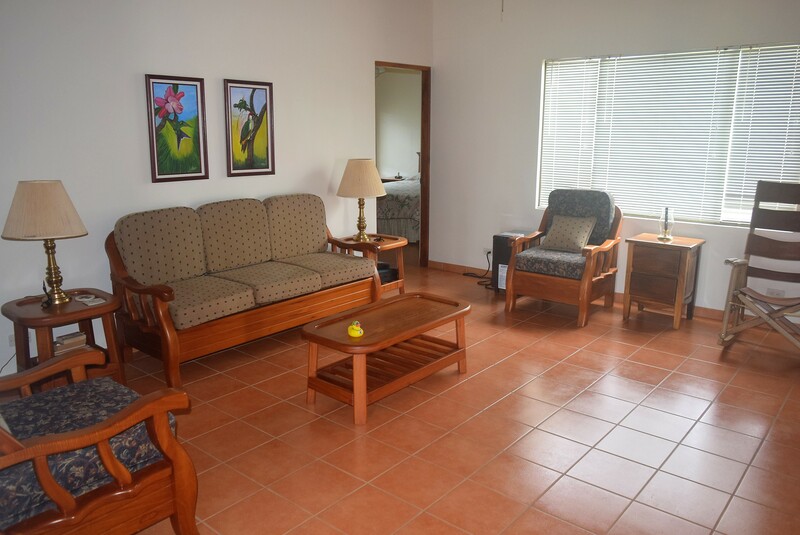 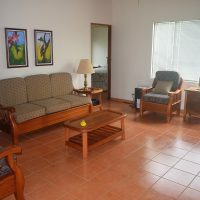 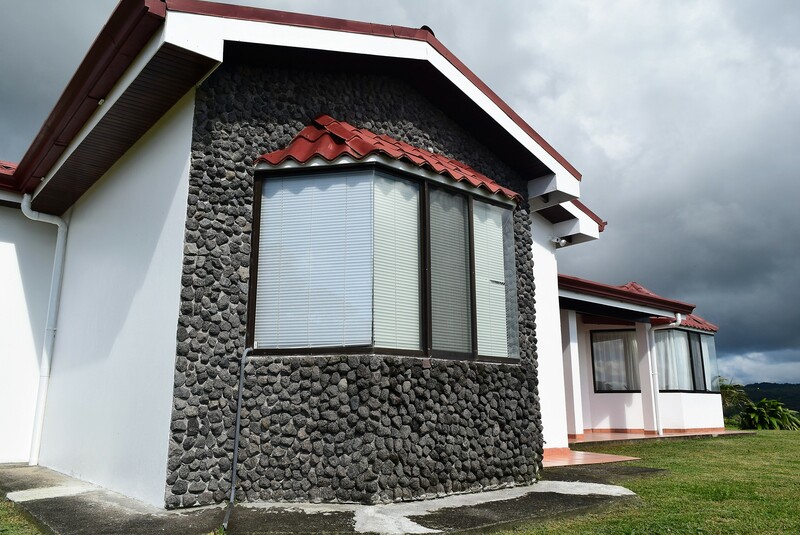 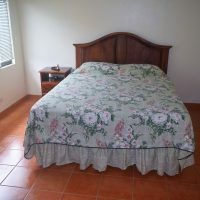 There is lovely lake and volcano view from this home, located in a gated community nearby Arenal. 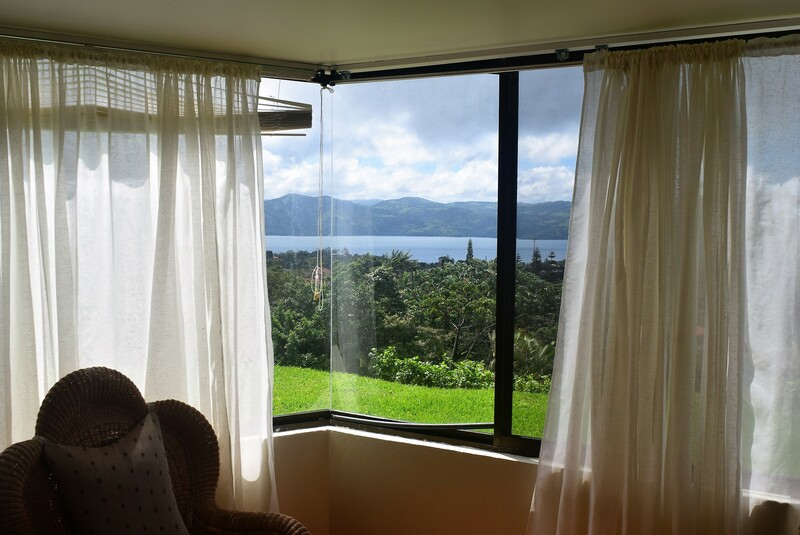 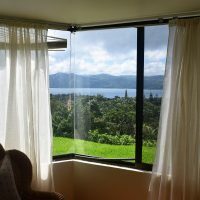 It hillside location guarantees the view will never get obstructed. 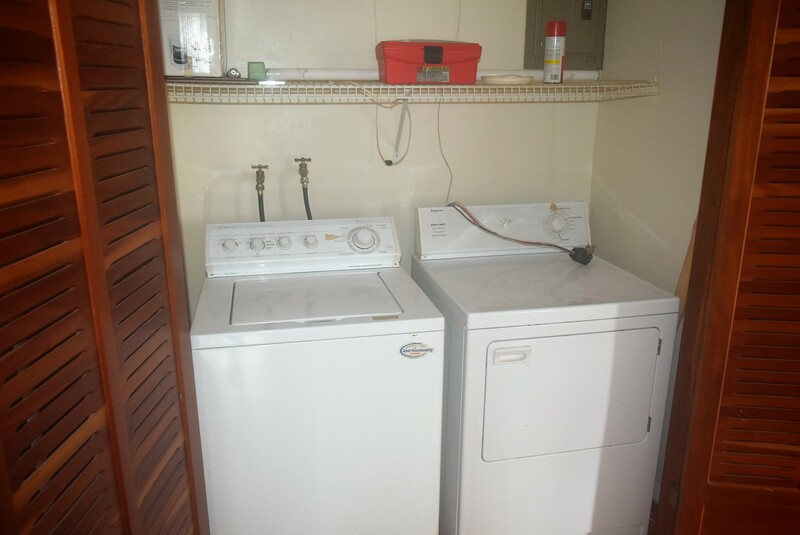 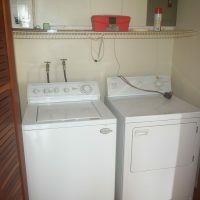 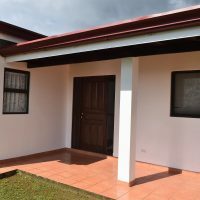 The house is about 20 years old, yet its in great shape due to the regular maintenance and upgrades. 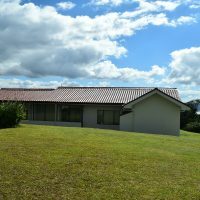 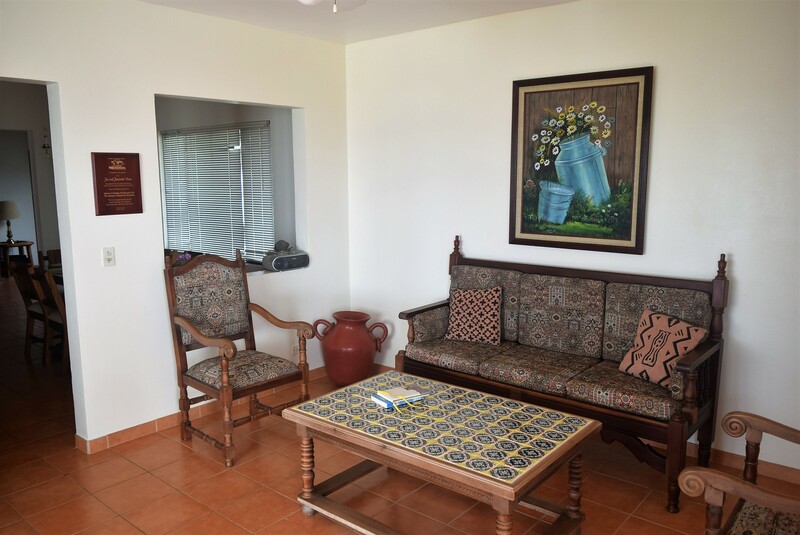 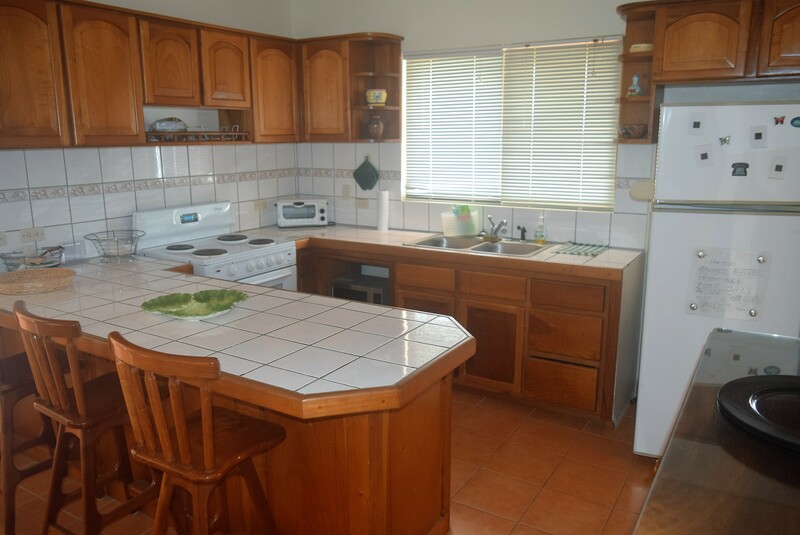 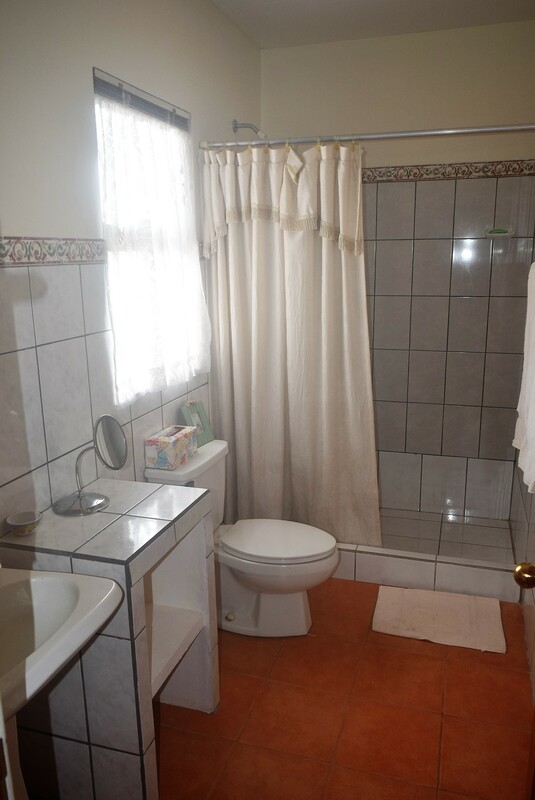 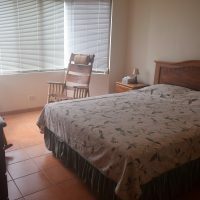 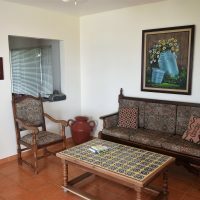 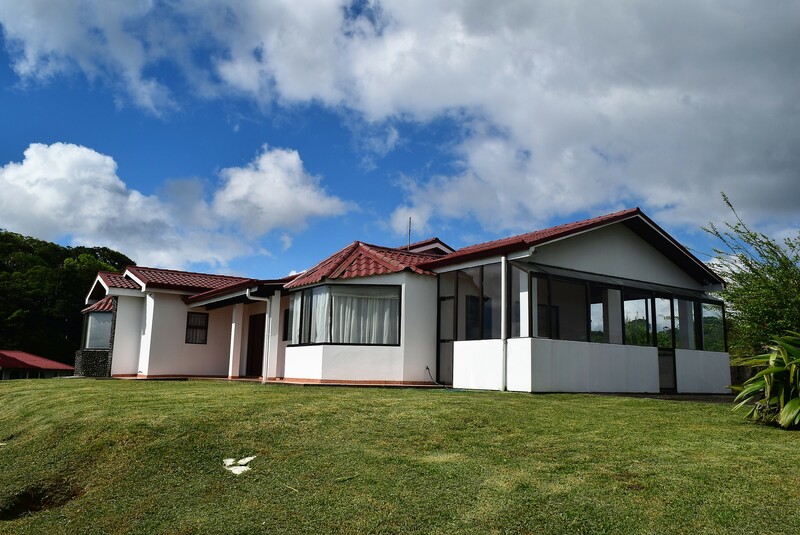 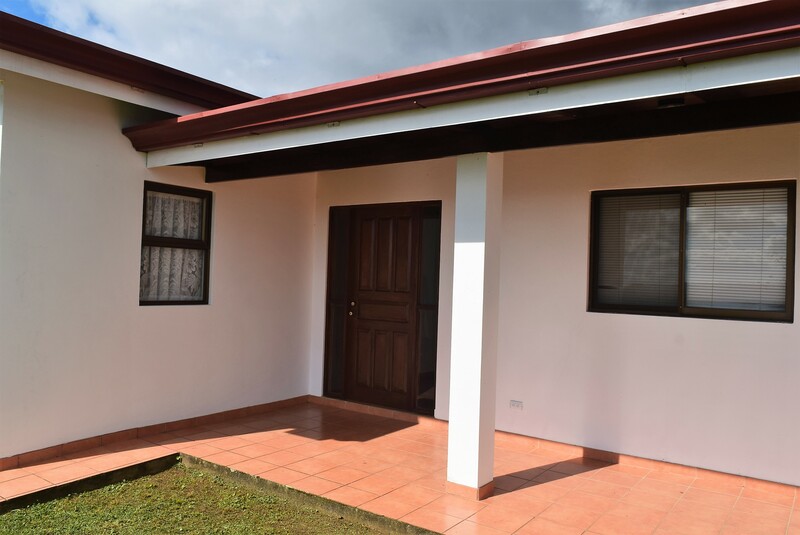 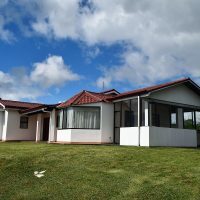 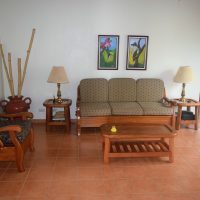 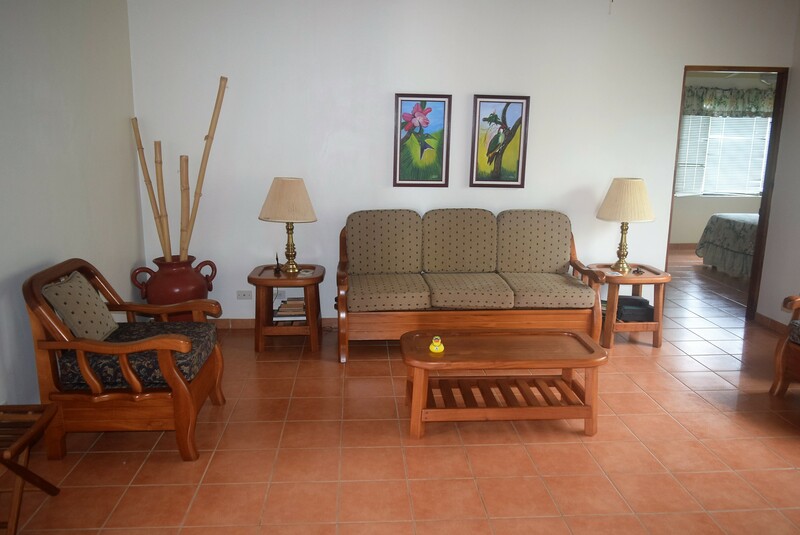 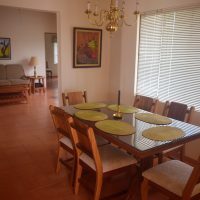 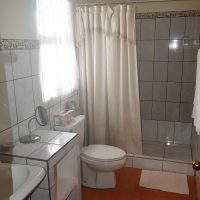 3-bed, 2 bath, spacious living room, nice separate kitchen and dining area, office, sun room, laundry area… and verandah facing the lake, inviting to relaxing with a cup of locally grown coffee and enjoying red sunset over the lake. 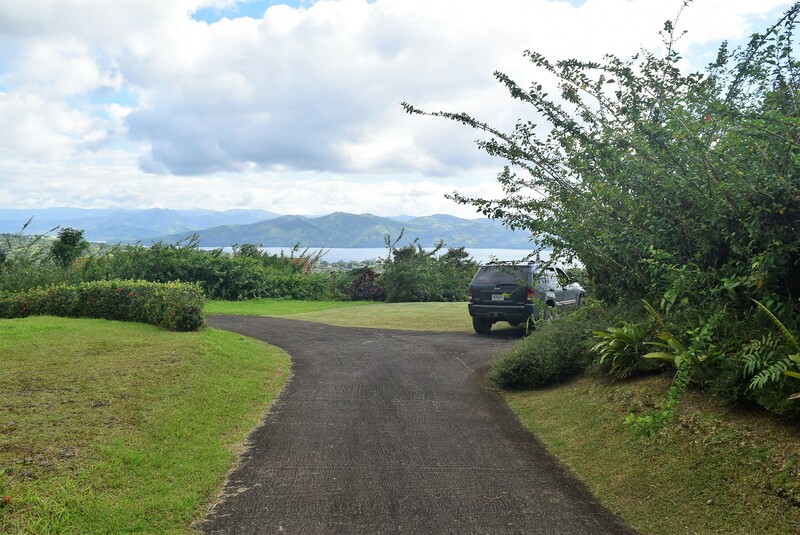 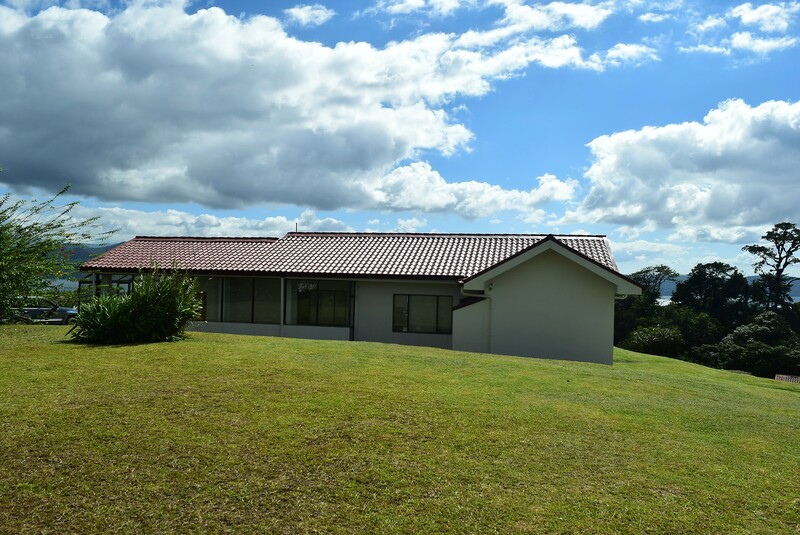 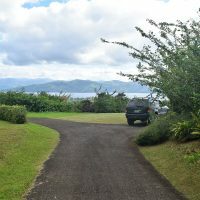 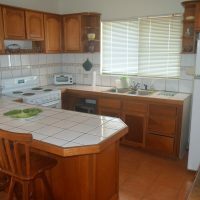 Land size is about 3/4 acre and represents a lot of space for gardening which is so easy in this spot of Costa Rica.